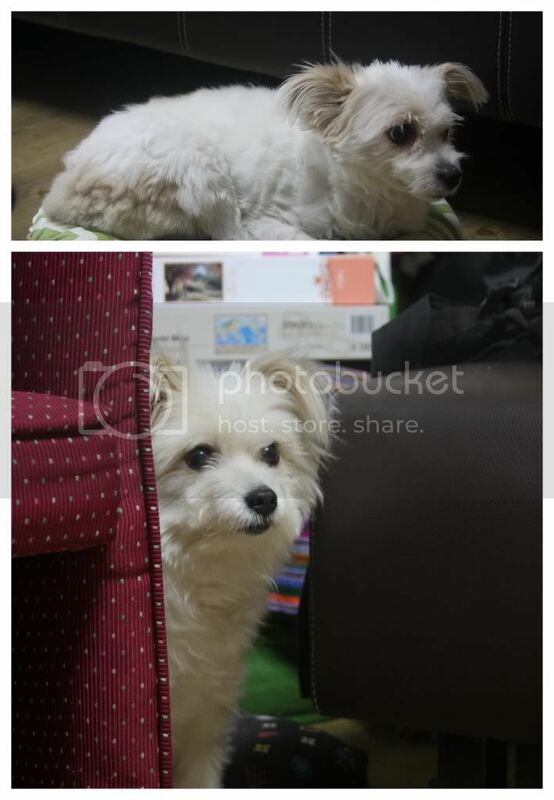 Lady is indeed the most precious and adorable 3.5 legged dog living in Daejeon, South Korea, probably the world. She has recently received a haircut and been enjoying morning or afternoon runs with the Mrs. depending on the day. If you don't make a habit of checking out Korea's Official Tourism website, you ought too, especially this page of special offers and discounts. If you have friends coming to visit, check out that Transportation deal which could potentially get you 50,000 Won free money. Or, if you're interested in a non-verbal performance, check out the discount on Bi-Bap. Speaking of non-verbal performances, don't forget that JUMP is coming to Daejeon. Looking for something to do Friday night and have somehow missed the Facebook news...check out this event for Habibi Cuisine's Grand Opening - Shawarma, Falafel and Hummus, need we say more? What about Saturday, got plans for the 14th, why not check out the cherry blossoms of Bomunsan and enjoy a 10km Walk with International Students, English Teachers and Local Dajeonites? Want nothing to do with 10 km but still want something fun to do this weekend, why not head on over to Nonsan for some deliciously sweet and perfect strawberries? The Harrington's went last year and had a grand ole time!